Analytik's latest multispectral imaging and automated visual measurement system, the VideometerLab 4, is designed for fast and accurate determination of surface colour, texture, shape, size and chemical composition. The easy-to-use instrument provides a rapid assessment of uniform and non-homogeneous samples by combining information on all of the above parameters automatically in just a few seconds, requiring no sample preparation and leaving the sample intact. A new Autofeeder option allows pre-built calibration models to be loaded and applied to larger sample sets for automated analysis. Traditionally, non-destructive investigation of materials with non-uniform colour and texture can be difficult, tedious and expensive. Conventional techniques such as NIR spectroscopy only measure a single point or average over a fixed area and do not give an objective overall assessment of visual quality. Studies show that VideometerLab 4 is as accurate as a test panel with significantly higher repeatability, removing subjective judgement. Specific areas of special interest such as shape, size or texture can be studied automatically. Drawing upon customer feedback the VideometerLab 4 is the latest version of this popular vision-based lab analyser. 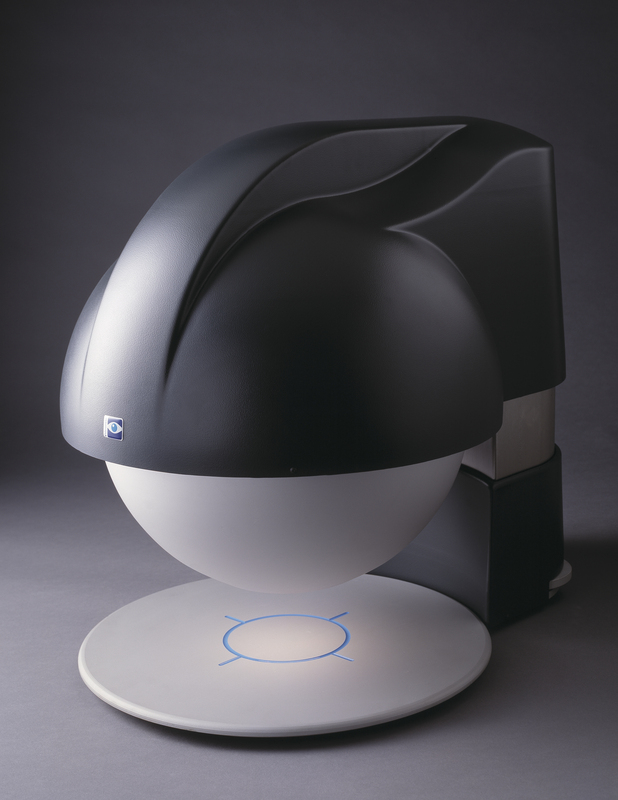 The system integrates illumination, camera, and computer technology with advanced digital image analysis and statistics to provide a rapid assessment of uniform and non-homogeneous samples.